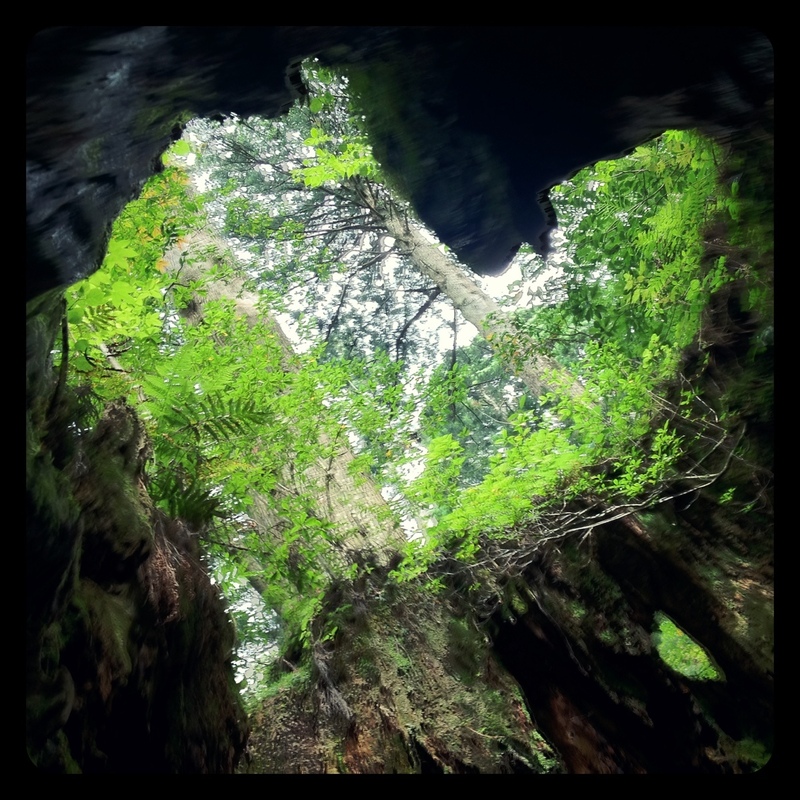 Heart-shaped View from Wilson Stump – Where is Naoko? Took this photo on the way to Jomonsugi Ceder. We left home at 4:20 am and walked & climbed all day – 10+ hours to see the oldest ceder tree on Yakushima Island.